Christelle Roelandst, 19 year-old 5'9" tall was one of the most well-liked contestants during Miss Universe 1994 in Manila, Philippines. 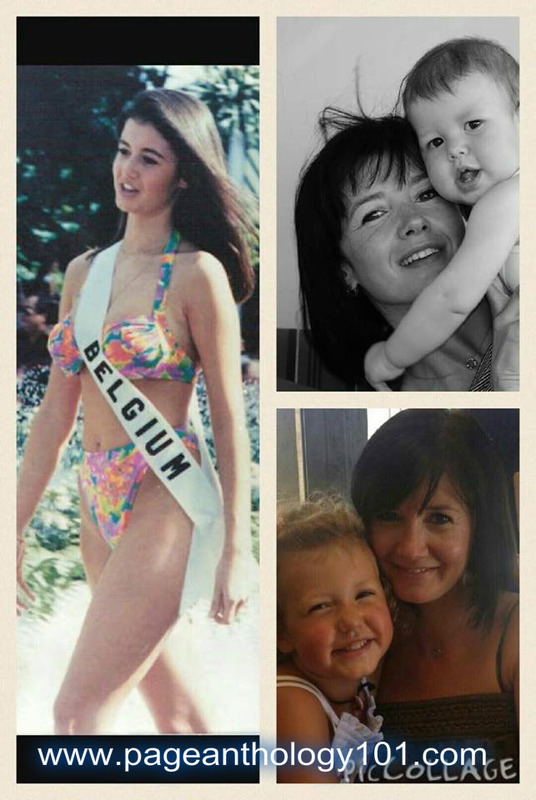 As Miss Belgium, she didn't even make it to the semi-finals during Miss Universe 1994 competition in Manila. Still, Christelle Roelandts has become a superstar in the Philippines. Pictures of the 19-year-old student are hot-sellers during that time. She actually returned in the Philippines in the year 1995 to promote a set of mechanical puzzles created in 1986 by the Belgian toy inventor Dirk Laureyssens, Happy Cubes. 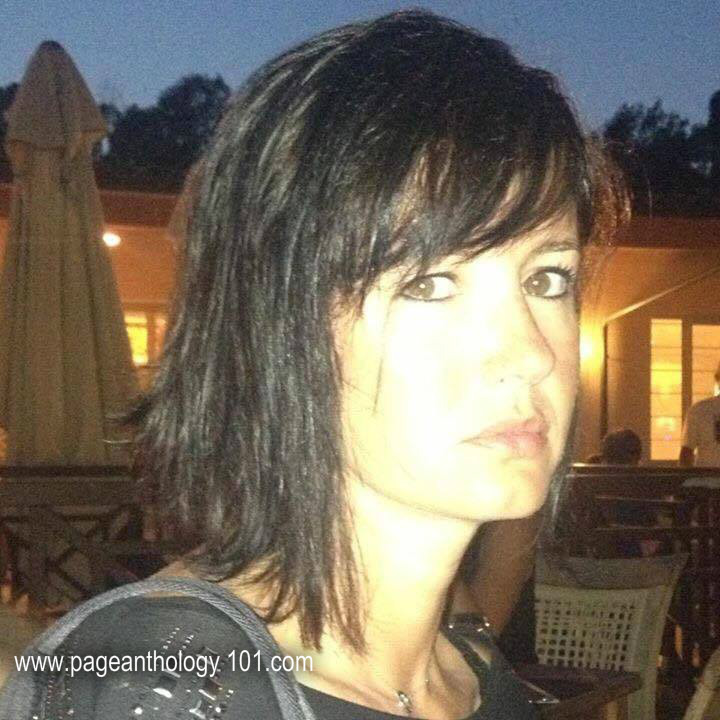 Here's what she looks like now, stil pretty at 41.